WordPress was developed in the distant 2003 as a blog platform, and its popularity grew exponentially. WordPress is a free blog engine written in php and using MySqp as a database. In the .com domain zone, according to statistics, 75% of sites work on this engine. 1. Popular CMS for blogs. WordPress is widely used by many people and companies as a popular web content management system. And it speaks in its favor. This is a very popular engine, thus threre is a huge amount of information about its installation, configuration and capabilities. A very large number of books, video lessons, guides and articles have been written about this engine, so you can find all that you are interested in to make a good website. For example, if I have any question, then searching in Google, I almost always find an answer to it. There are websites devoted to WordPress with step-by-step guides. Despite the fact that initially WordPress was an engine meant for creating blogs, now it has greater and expanded functionality. Using it you can create photo galleries, portfolios, magazines, news sites, online stores and even forums. So no matter what you want to create, WP and Google will always help. There are great templates for pretty much every need. WordPress is used by millions of people, and every day new users join the WordPress world, creating their first WordPress websites. People quickly adapt to WordPress, as CMS WordPress is very easy to learn. Even without the knowledge in programming, without knowing HTML and CSS and Php, you can choose this engine for a blog and conduct your own personal offline blog. Most people start using WordPress without any prior knowledge of developing websites. A huge amount of information and forums help them master their skills with WP. 4. Free engine for the blog. WordPress itself is a free engine for blogs, of course, despite this, you will have to pay for hosting and domain name, and there are paid plugins and templates out there. But the fact remains that the CMS itself is free. Also, there are different video courses that help to learn blogging better and show how to create a unique design for your blog, or to help with installation and configuration. 5. Wide range of topics. 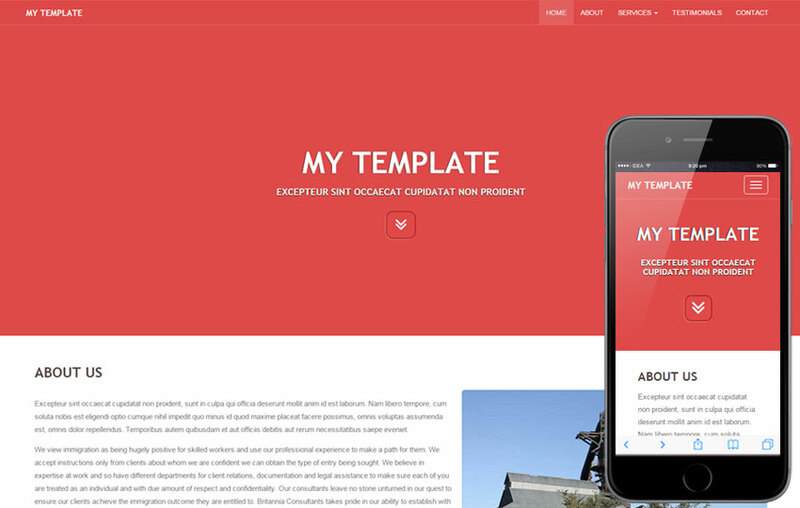 When I opted for this blog engine, the next step was to choose a template for my website. And when I started looking, I found a very large number of different templates available for WordPress, both paid and free. Templates for WordPress are easy to customize, because many of them have their own panels and allow you to change colors, upload a logo, change the background, create beautiful sliders and much more. Initially, you’d want to test some free templates from a wide variety available on the Internet. 6 Extended functionality of WordPress plugins. Plugins … I think there is not a single blog on WordPress out there where plugins are not installed. At the moment there are a lot of different wordpress plugins available and there are those that are necessary for the blog, and there are those that simply help and improve the appearance and expand the functionality. Entering the plugins section on the official WordPress website you can find over 32,000 plugins and more than 30 thousand various additions for your website, some of them have already been downloaded millions of times! According to the head of Google spam team, CMS WordPress is a good choice, as it takes care about 80-90% of search engine optimization for your website. But for even better control over SEO you need to install All-in Seo Pack plug-in or WordPress SEO by Yoast. Are websites using WordPress vulnerable? According to WP White Security, more than 70% of WordPress installations are vulnerable to hacker attacks, and the total number of hacked WordPress websites in 2012 was already over 170,000 incidents. This figure is growing every year. But in most cases the owners of websites that do not pay attention to the security are to blame. WordPress, although free, is constantly evolving and improving, currently we are waiting for the new release 4.7. Those are the reasons that perhaps will help you to make your choice and to select WordPress as you primary engine for your needs. Of course it’s not all positive, there are some downsides of this Cms as well, but popularity speaks in favor of this choice.